Since the day I found out I was going to become a Mummy I’ve been obsessed with children’s clothes. Forgetting about my own fashion and clothes and putting all my focus into their clothes instead. When I found out Alice was going to be a girl, it went up a notch or two. 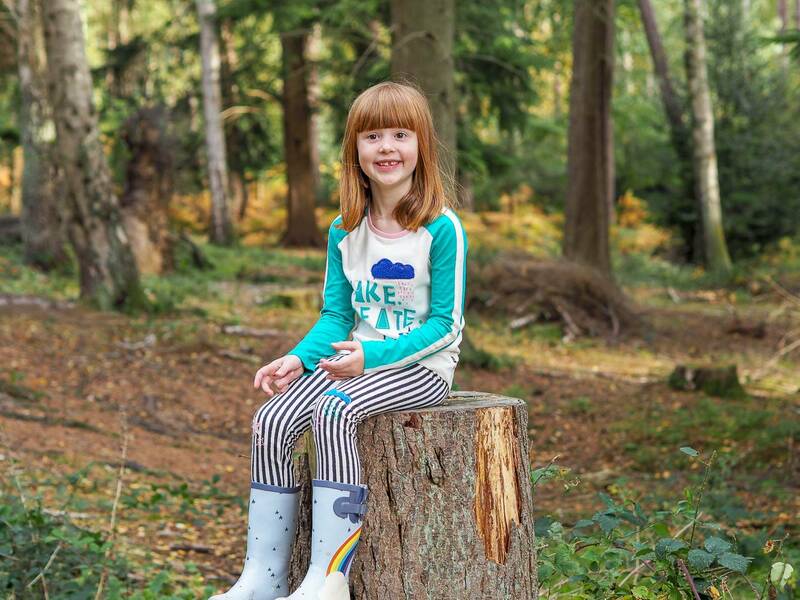 Six years ago when I became a parent, the Boots Mini Club range wasn’t that well known, I often got asked where an outfit Alice was wearing was from and they were genuinely surprised when I told them it was Boots Mini Club. Having no idea that Boots stocked clothes, let alone gorgeous and affordable clothes too. 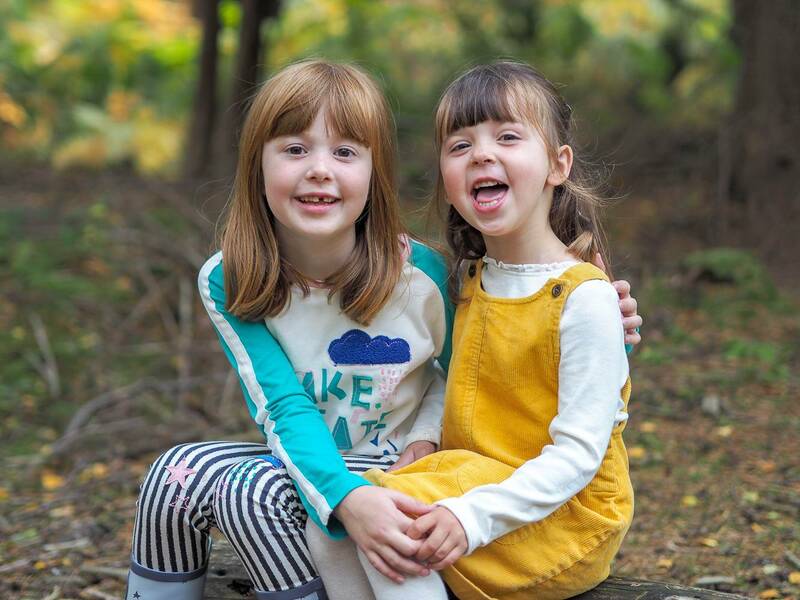 I’ve brought many clothes from Boots Mini Club over the years for both my girls and a couple of years ago when it was announced that Fearne Cotton was going to be designing a range of clothes for them, I was really excited. 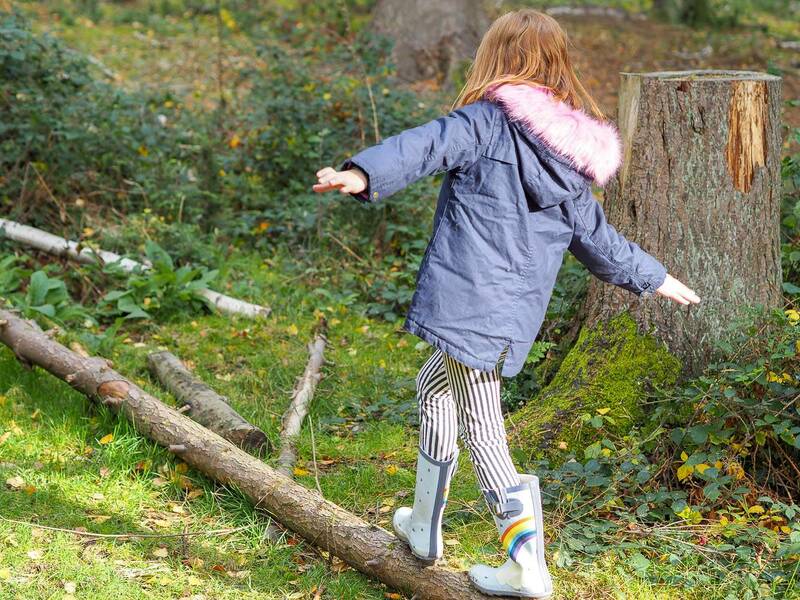 Fearne’s style was very different to the current Boots Mini Club range and I love that they now have a wide range of styles to suit all children. Earlier this year I was lucky enough to meet Fearne at the launch of her spring/summer range and I said to her how upset I was that my eldest daughter was going to be 6 in the summer and I would no longer be able to buy her range or the Boots own range as it stopped at 6 years old. We spoke about how the older range clothes in other shops were trying to make our girls grow up too fast, dress them too old and she agreed. You can imagine my excitement when Fearne launched her Boots Mini Club Autumn/Winter range with the added bonus that they’ve extended the age range to 7 years old. This was brilliant news, as it means I get another year of dressing Alice in their clothes, which I just love. I was also really excited when Boots Mini Club got in touch to ask if we wanted to work with them and showcase some of their Autumn/Winter range. I didn’t hesitate in saying yes, its a range that I’ve loved for 6 years and will continue to buy until the girls no longer fit into. Alice is at an age where she likes to be involved in the clothes that she will wear. She loves dresses, skirts and leggings, but definitely no jeans. She will wear a denim skirt or shorts, she just doesn’t like the restriction of jeans and I’ve come to accept this. She choose this lovely long sleeved slogan top and it’s not usually a style that Alice would go for. But it’s a sign that she is growing up and her tastes are changing. She wore it with these leggings, which are a pack of two and the minute Alice saw them, she loved them. They have a sparkly waistband! The other pair of leggings in the pack, have lots of pencils on them and they would also look brilliant with this top. I love this style of clothes on Alice, she looks really grown up, but still dressed as a 6 year old. Holly’s style is a mixture of everything, depending on what day of the week it is. She can be really girly and love a dress, but she also loves trousers and a jumper. The one thing that she really doesn’t like is cardigans, she seems to have a phobia of buttons. I can just about get her to wear other clothes that might have a button detail on it. One colour that I love Holly in, is mustard. It really suits her and when I saw this gorgeous cord pinny dress and tights set, I knew she would look gorgeous in it. I just know that she is going to live in this outfit. It’s a gorgeous colour for this time of year and the tights make it nice and warm for her. The girls were also kindly sent a coat each to keep them warm. 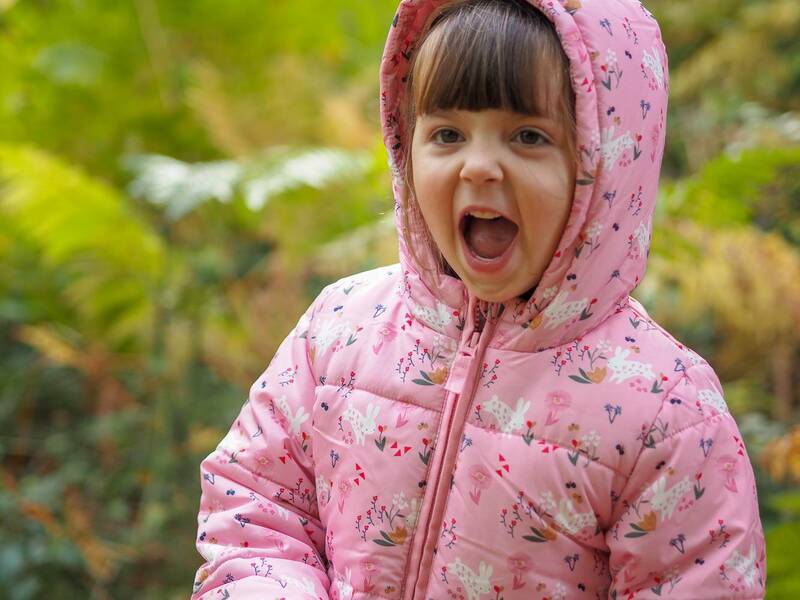 Alice LOVES her Fearne Cotton Parka Coat and I have to admit I wish it came in my size too. It is really soft inside and its going to be perfect for keeping her cosy and warm. It is the coat of dreams with the pink fur trim on the hood. Again it’s a more grown up coat for Alice, whilst still keeping that girly element that she loves. It was like Holly’s coat was designed with her in mind. 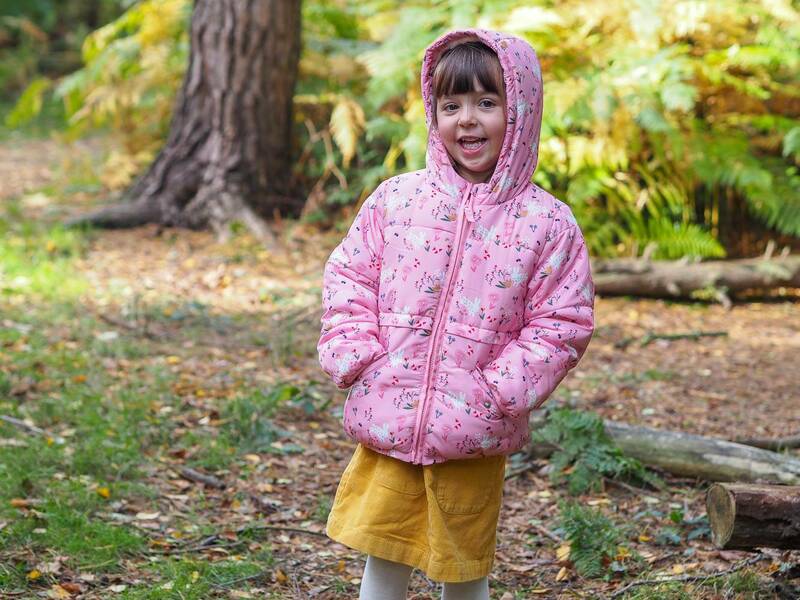 This Boots Mini Club Puffa Coat is ridiculously soft and cosy inside, it’s pink and it has rabbits on it. What is there not love about it and Holly loves it. In fact she has to show everyone how soft it is inside. Alice also got sent this gorgeous Fearne Cotton Hat, I just love the colours of it and it really suits her. 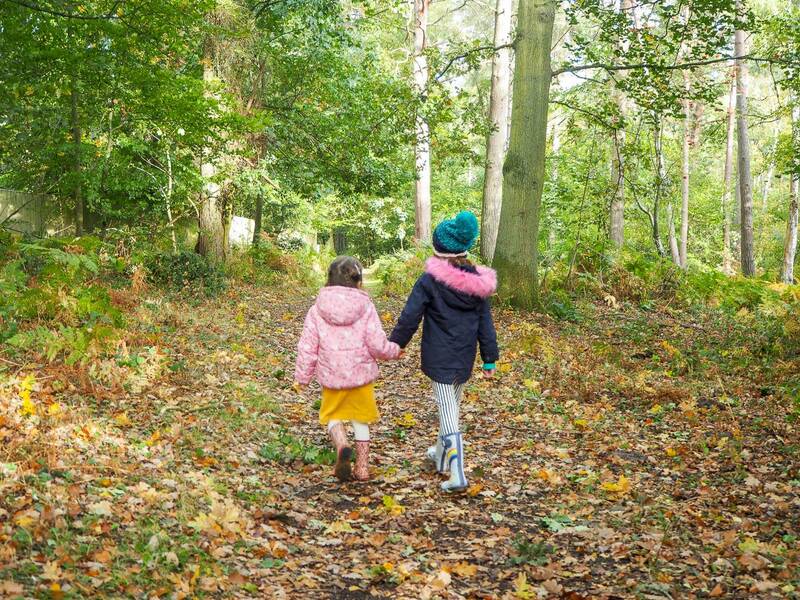 The girls are now already for Autumn and Winter and we can enjoy lots of walks in the woods, keeping them snug and warm. 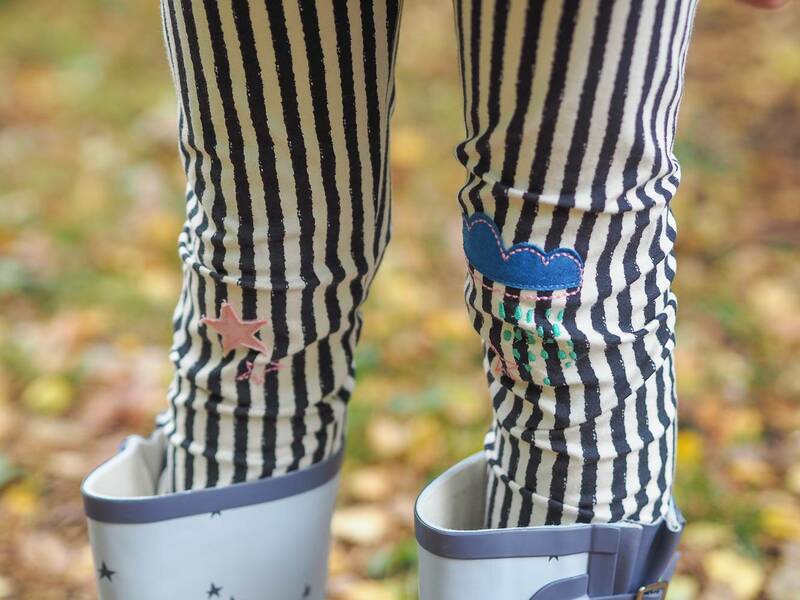 You can find the full range of Boots Mini Club and Fearne Cottons range on their website. At the time of writing this, they have a buy one get a second half price offer on, which is great. Disclosure: I’m working in partnership with Boots Mini Club and we were kindly sent our clothes. All words, opinions and content are entirely my own. 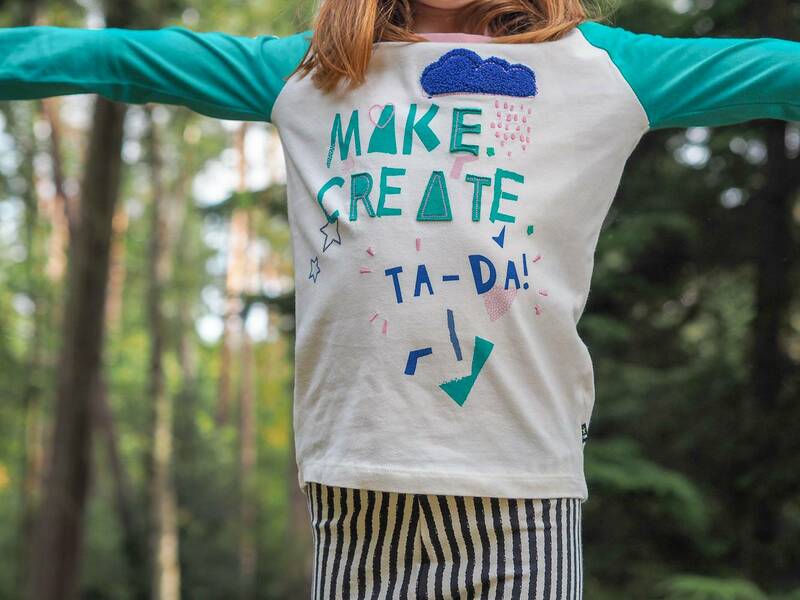 Lovely clothes and great that they are extending your fave range to age 7 just in time! I like Holly’s mustard dress the best, it’s such a gorgeous colour. How fab they have extended the range up to 7. 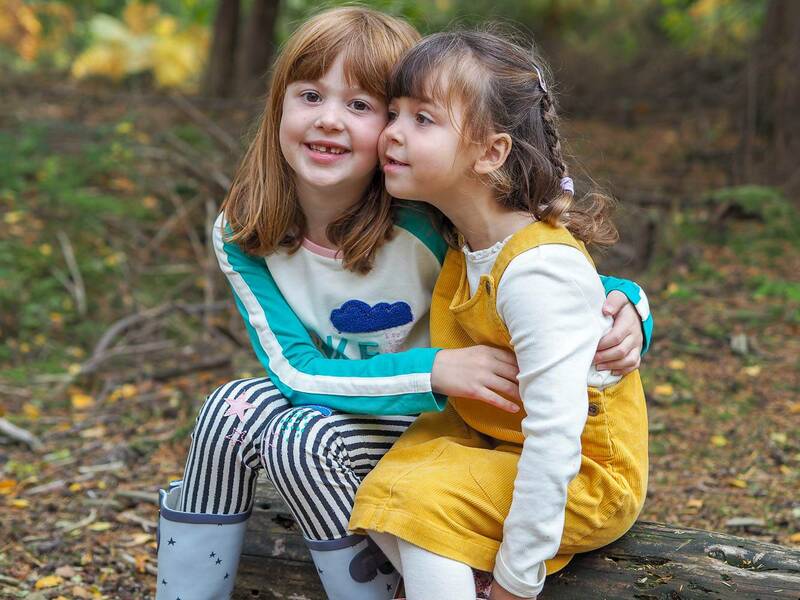 My daughter is five so I must have a closer nosy – the clothes look lovely! Ah I didn’t realise the clothes went up to size 7! Great news! I love Boots clothing, such good quality and with good prices. Your girls look fab! 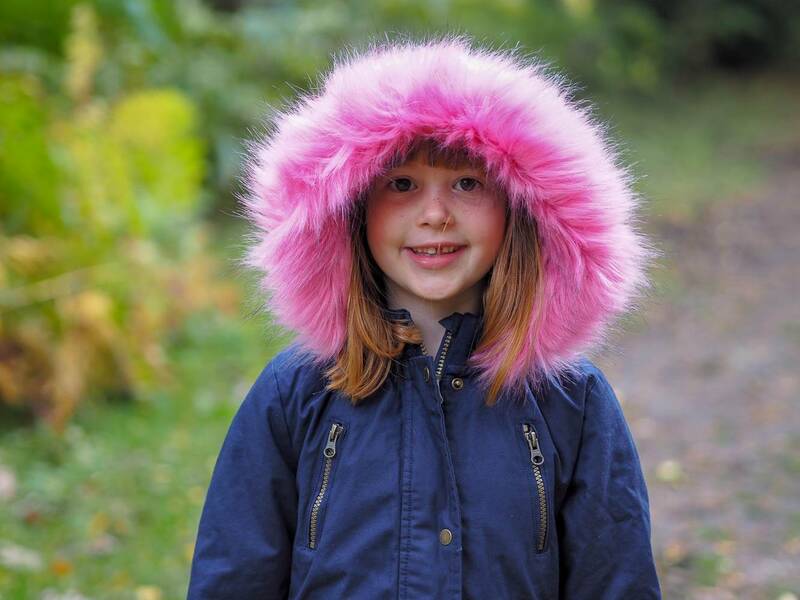 I loved shopping in Boots for kids clothes when mine were little – they have some really colourful styles. I still love shopping for my 3, even though my eldest is 12 and almost my size now! 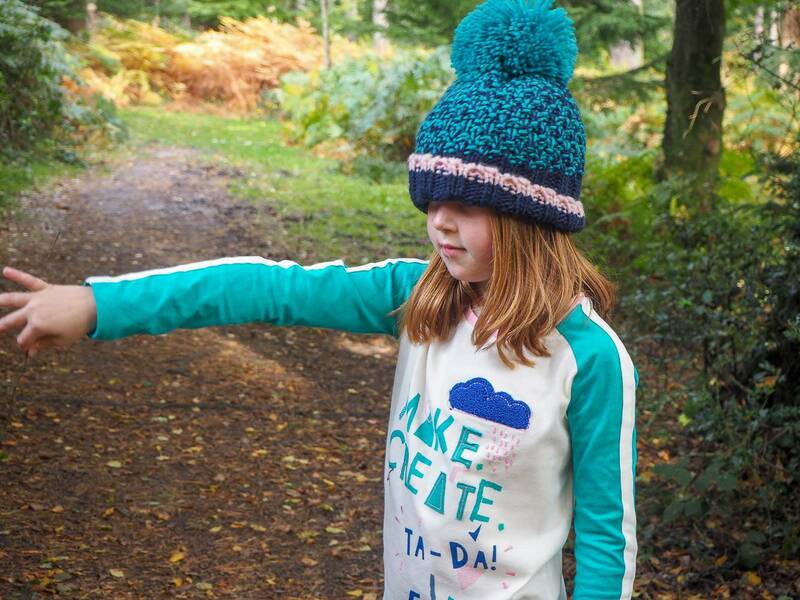 I love this range – the clothes always look fun, colourful, so perfect for younger children. We have quite a few Mini Club bits and they’re great quality. 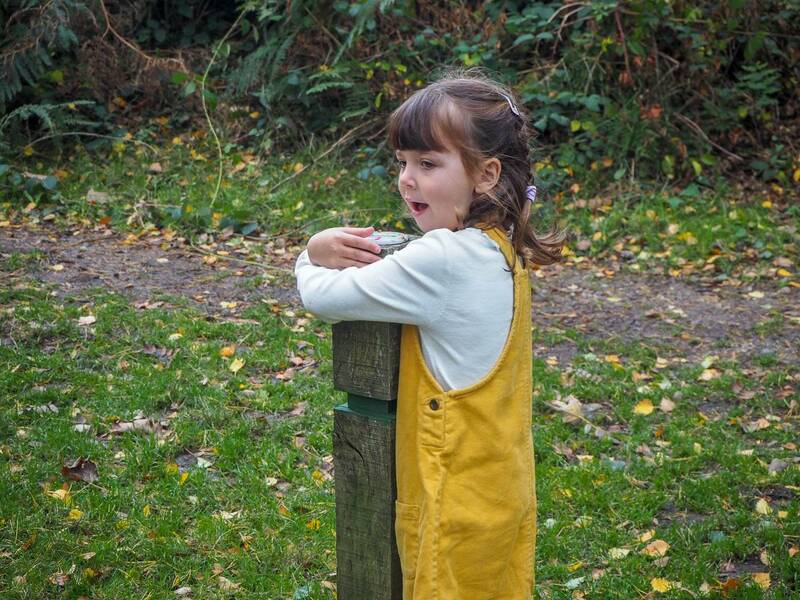 I love Holly’s pinafore dress so much – I need a yellow pinafore in my life! I always forget that Boots do clothes! These are gorgeous as well. I love the bright and fun colours. I adore the coat and I would love it in my size! Gorgeous clothes. I’m going to pop over to Boots to have a look at the Fearne Cotton collection. Boots used to be one of my favourite places for my daughter when she was smaller. The colours of these outfits are fab. Oh I love these picks they are so adorable. 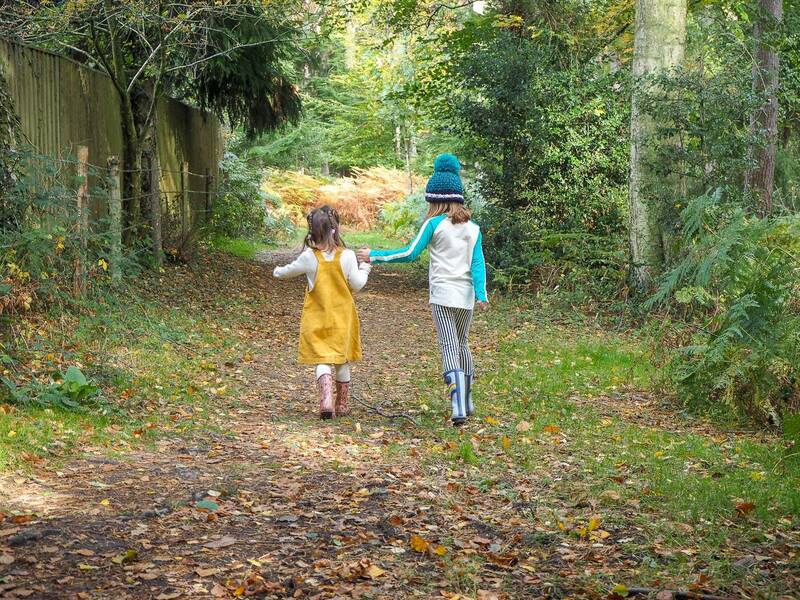 I love transition my daughters wardrobe for autumn.